Packaging paper: buy paper for packing and moving house. UK supplies. 5 kg (approx 300) paper sheets (approx 51cm x 76cm) for wrapping boxes and boxes full of crockery, cutlery, wine glass and china. 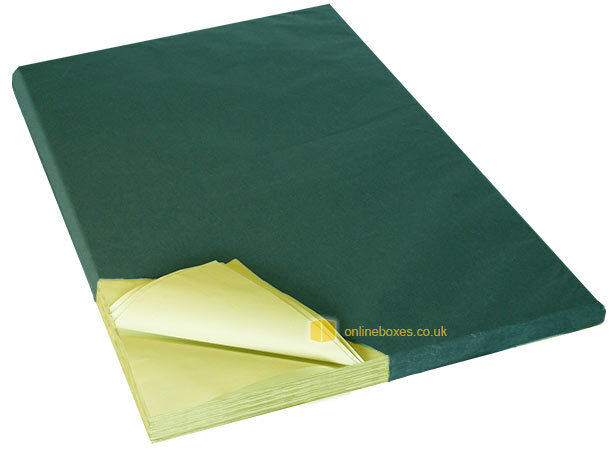 Keeps wrapped articles clean and protected against damage caused by rubbing and abrasion. Filled Boxes can have voids packed with screwed up paper to prevent movement within during transit. To protect individual items such as ornaments or drinking vessels we have wine glass and bottle boxes depending on size.